I can never get enough of ocean sunset pictures. They always take me to a "feel-good-place". 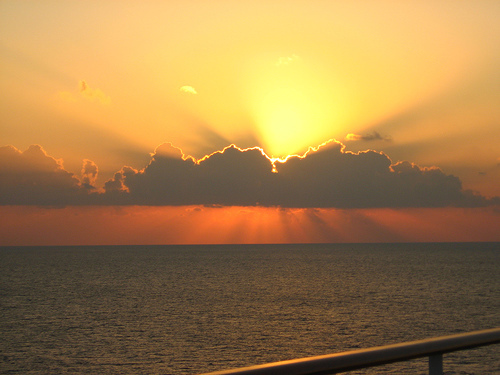 Whether the photos were captured on that Sunday evening drive home or while relaxing on a boat in the middle of the ocean. Jamaica is known as the birthplace of reggae music made famous by Bob Marley. It is located just south of Cuba. There are over 9 shore dives that can be done from in Montego. With exciting dive options like wall, wreck and tunnel dives. 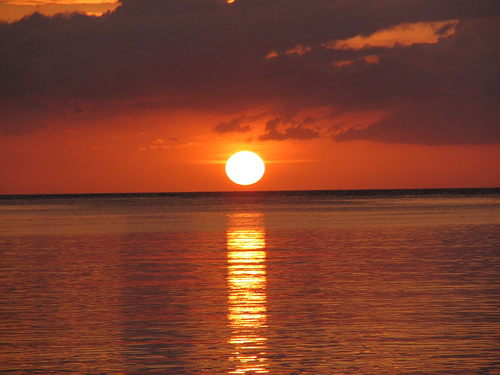 Do YOU Have Caribbean Ocean Sunset Pictures That You Are Proud Of? Share Them Here! 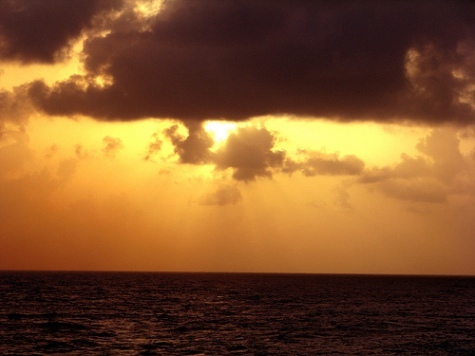 Have you ever taken a great Caribbean ocean sunset photo? Always wanted to show them off? Share your pictures and tell us the story behind it!